FAQs about artificial grass - Is fake grass pet friendly? 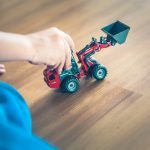 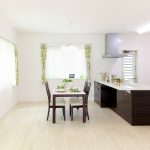 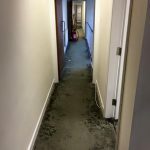 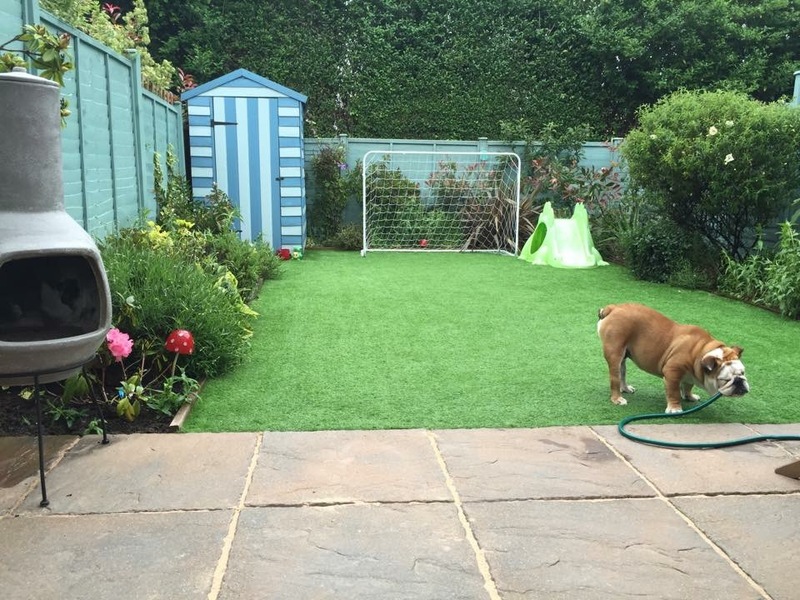 FAQs about artificial grass – Is fake grass pet friendly? 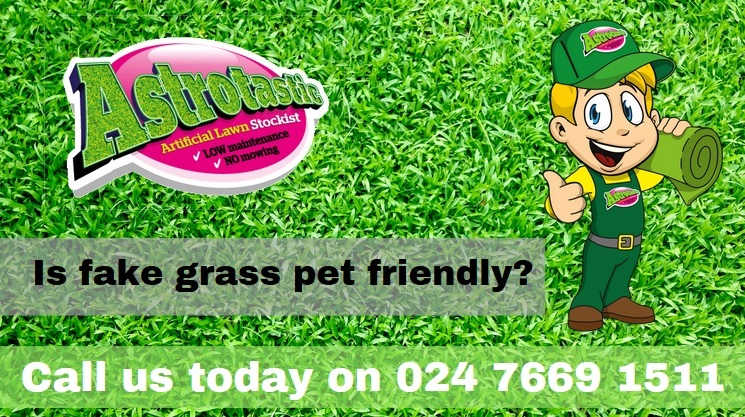 Household pets can cause damage to natural grass, leaving it stained, patchy and untidy looking. 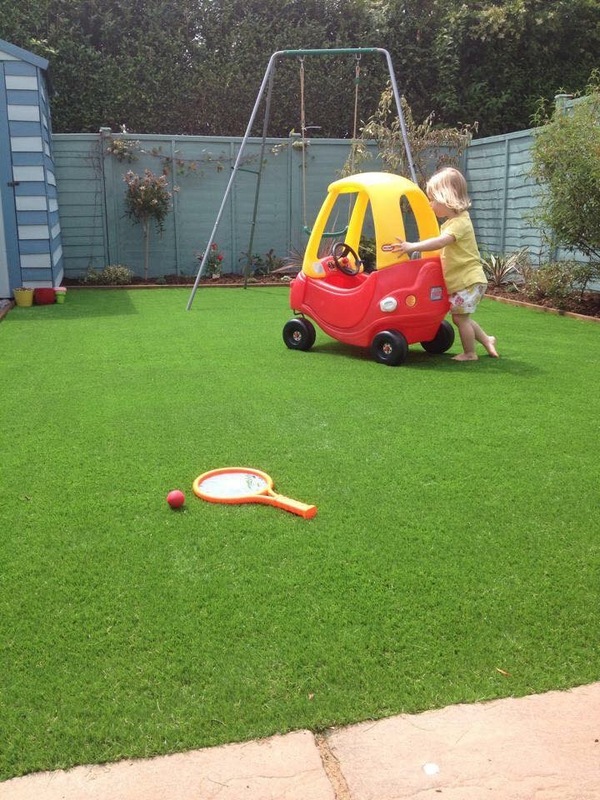 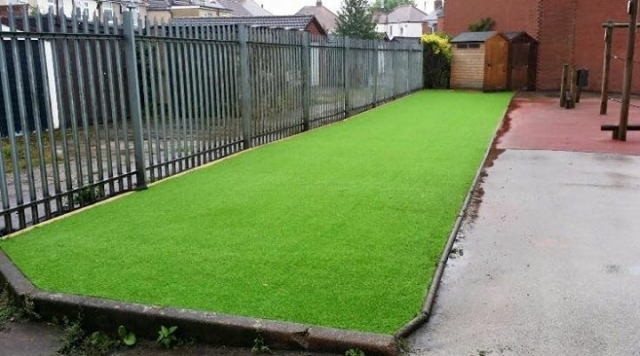 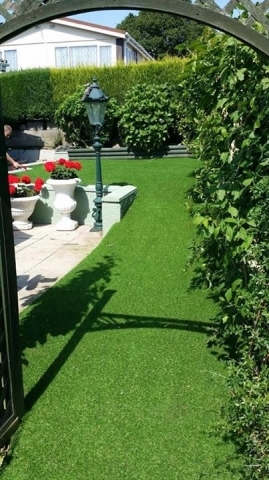 One of the main benefits of artificial grass is its durable nature. 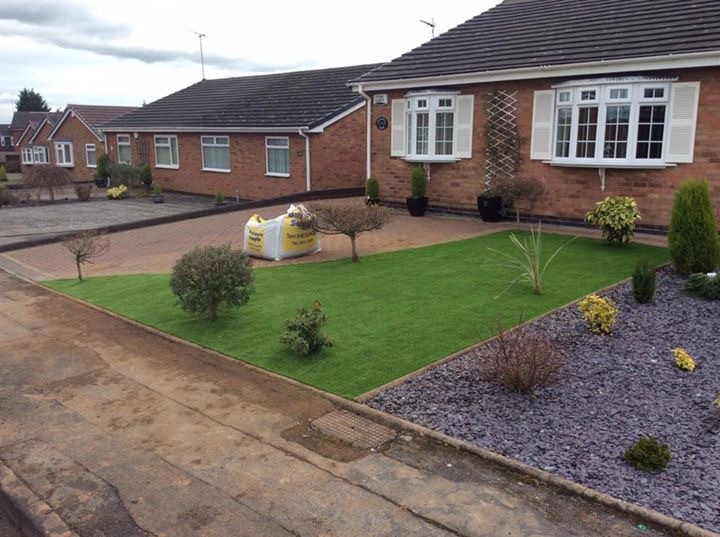 It is ideal for replacing real grass that has been damaged by pets and it won’t turn yellow or be damaged by their ‘business’. 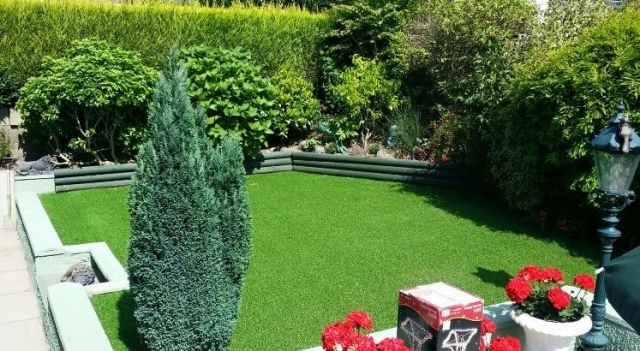 Once ‘that‘ has been removed, you can wash your fake lawn using household detergent! 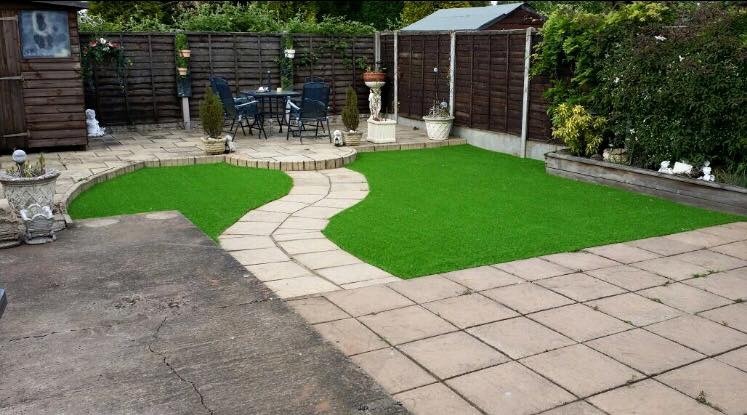 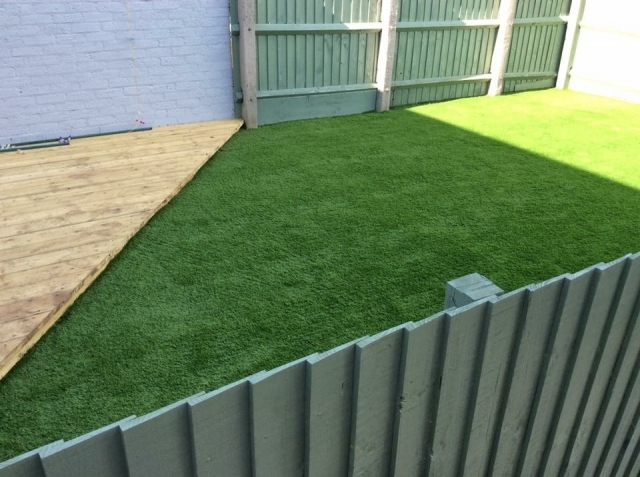 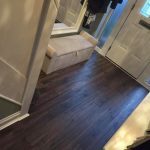 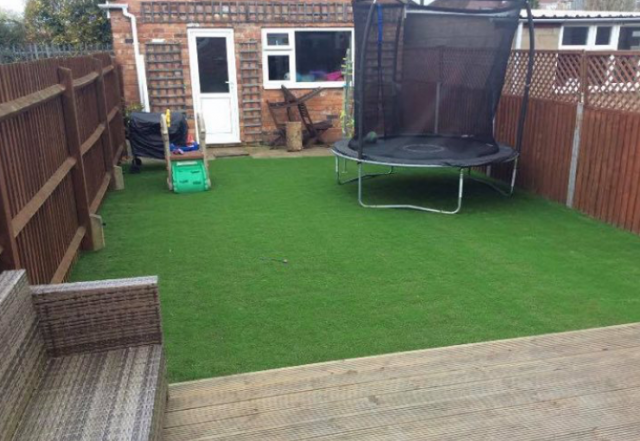 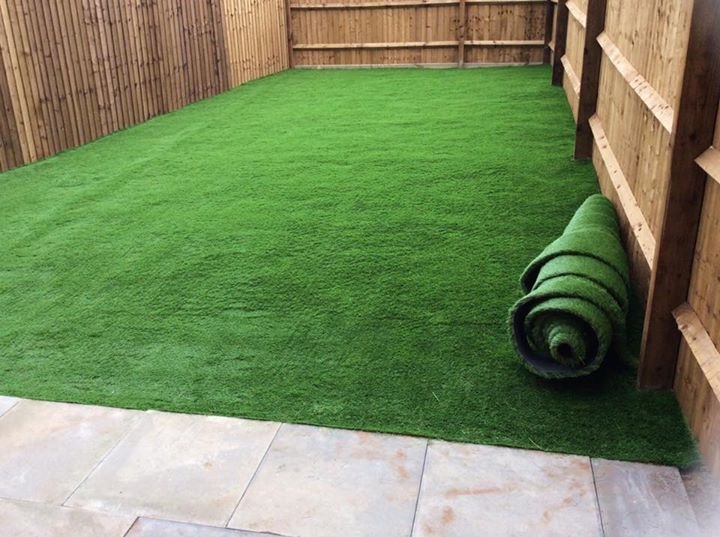 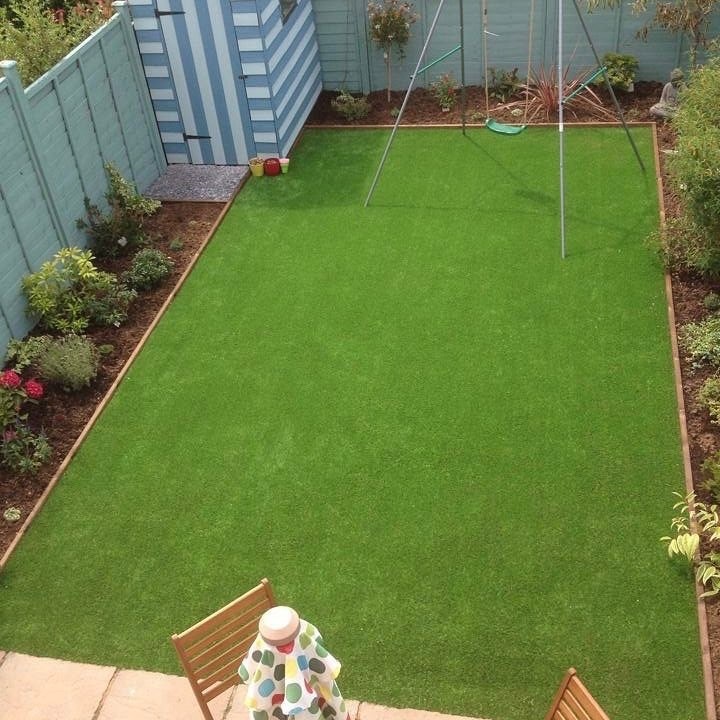 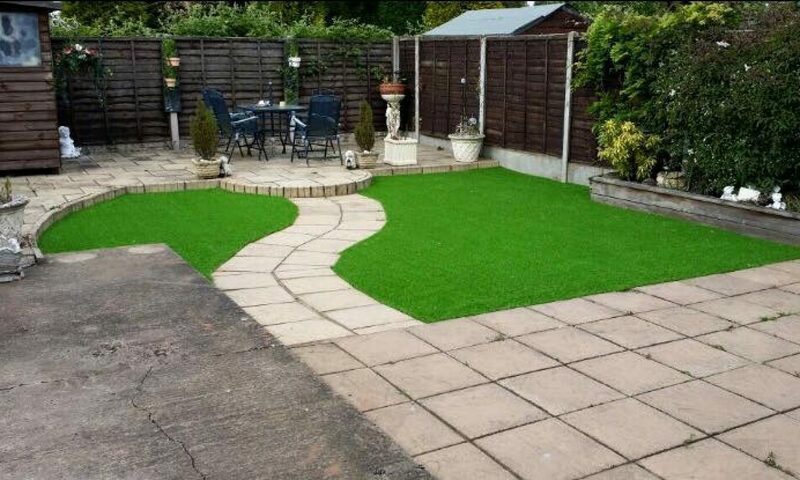 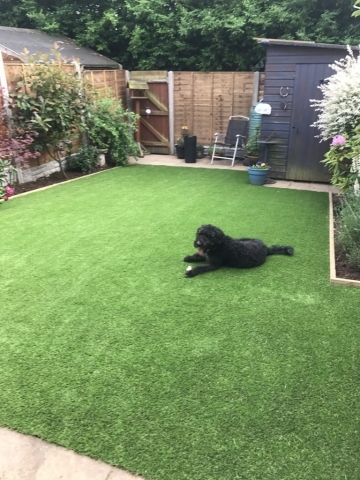 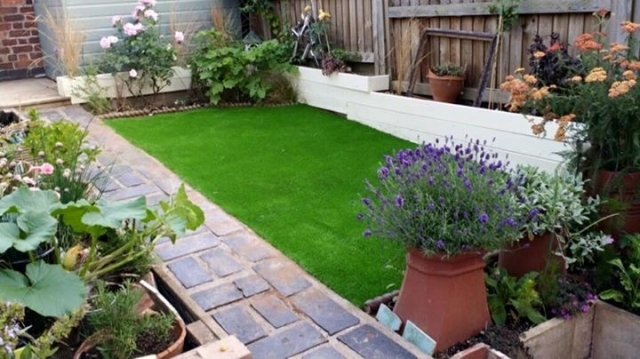 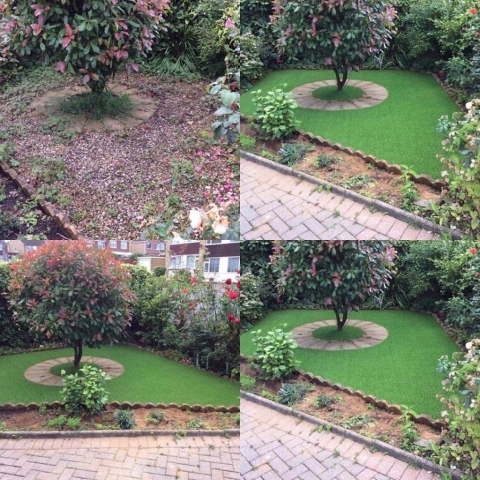 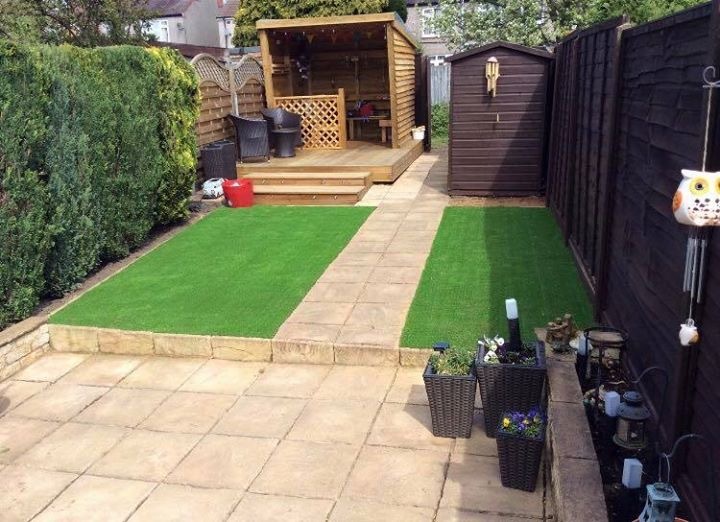 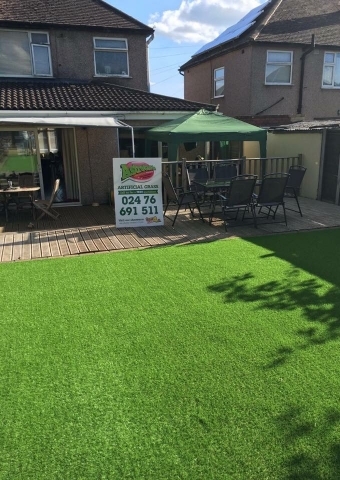 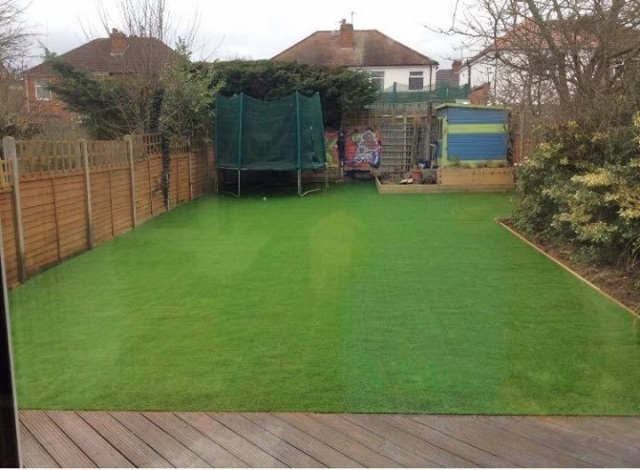 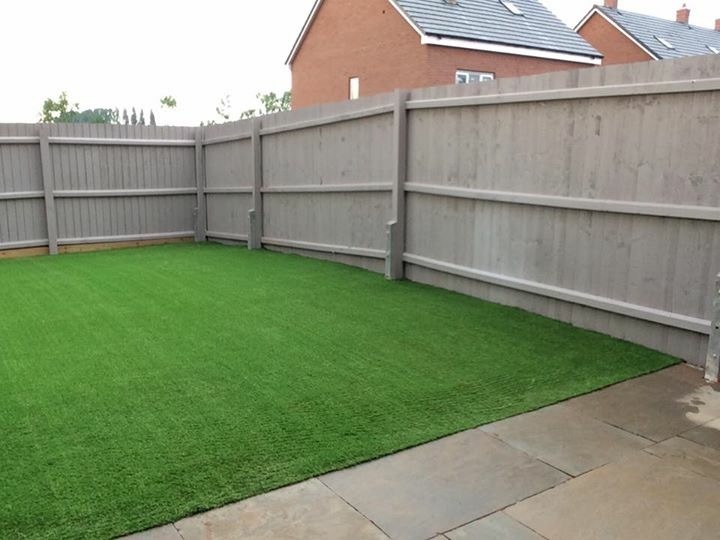 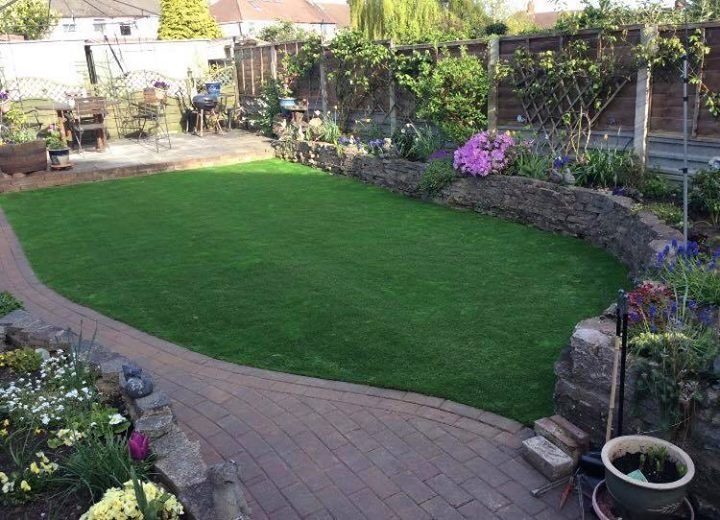 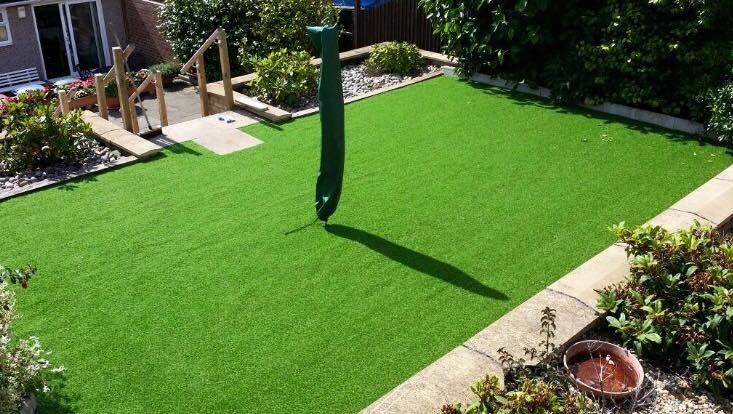 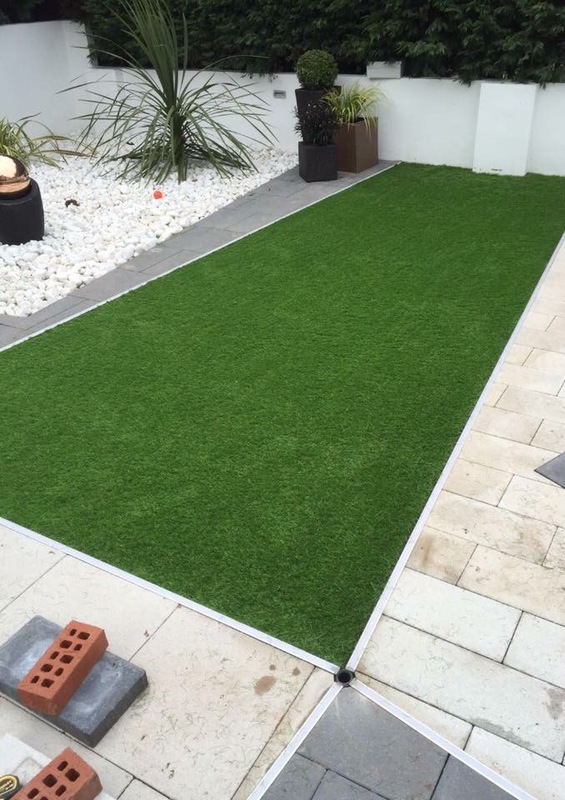 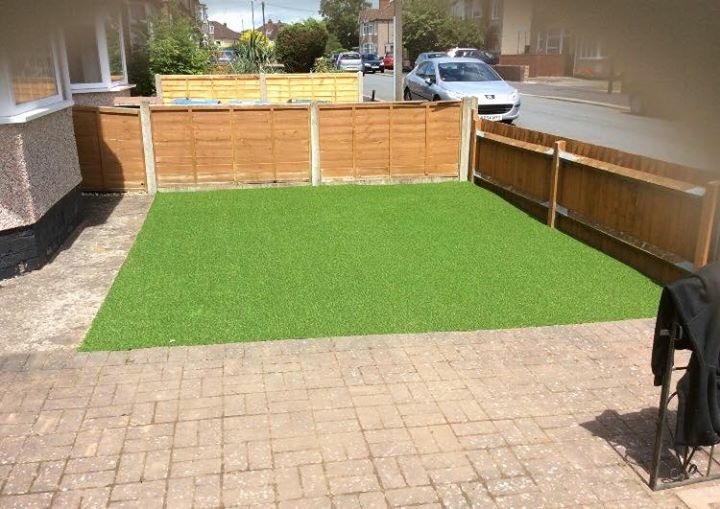 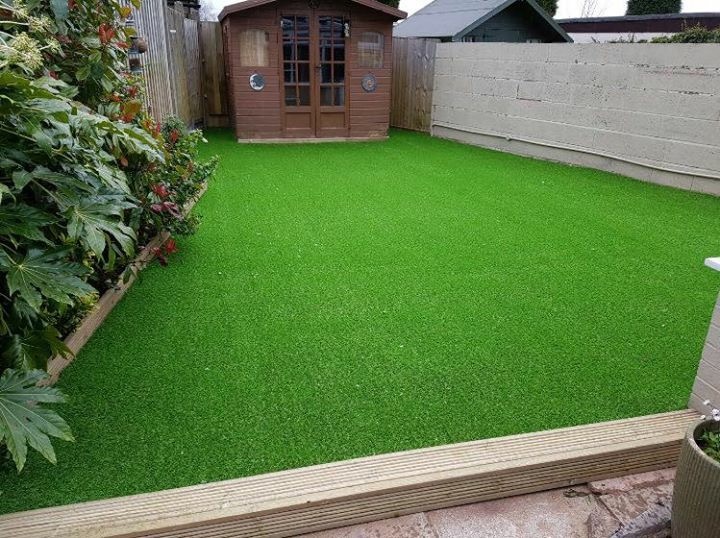 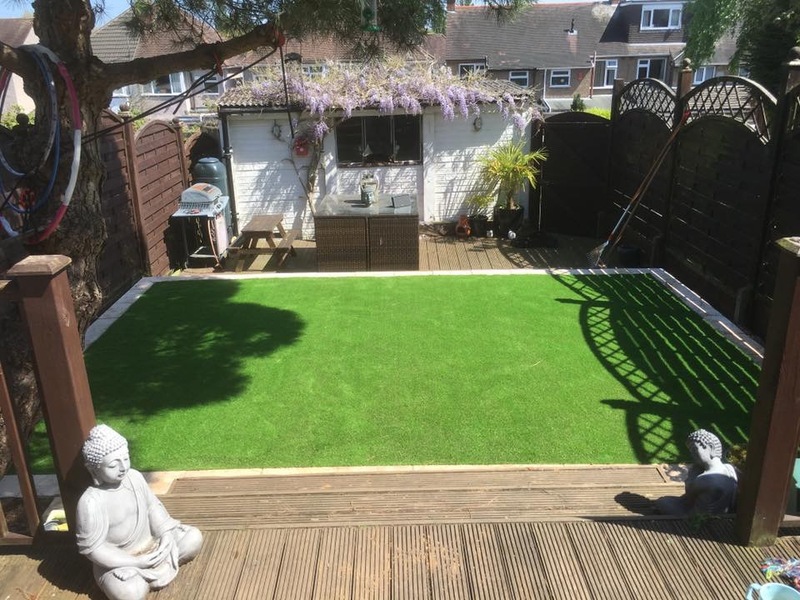 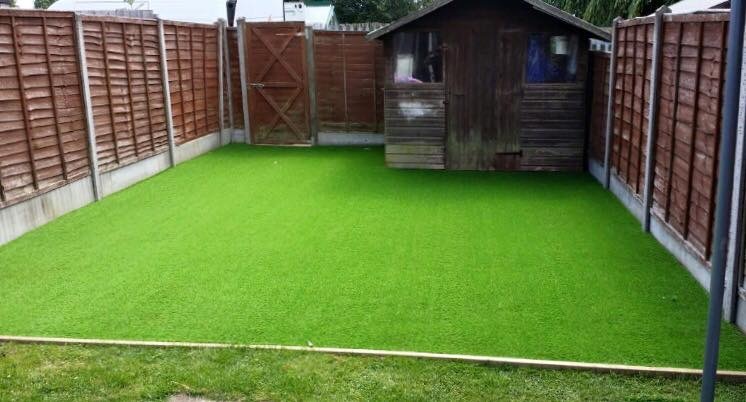 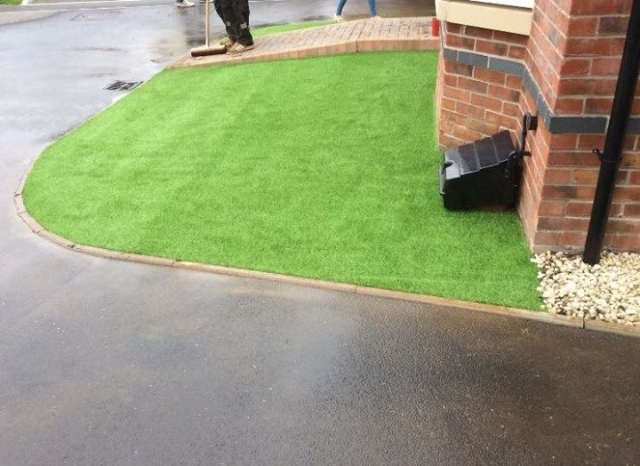 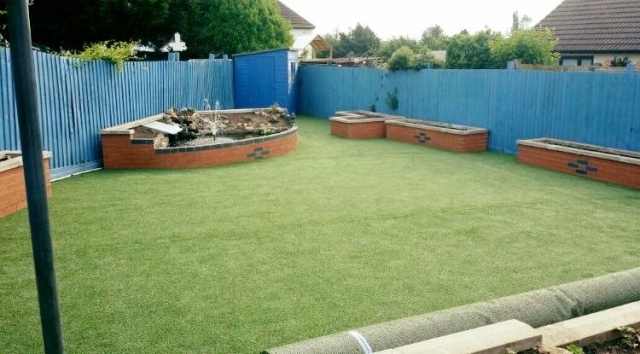 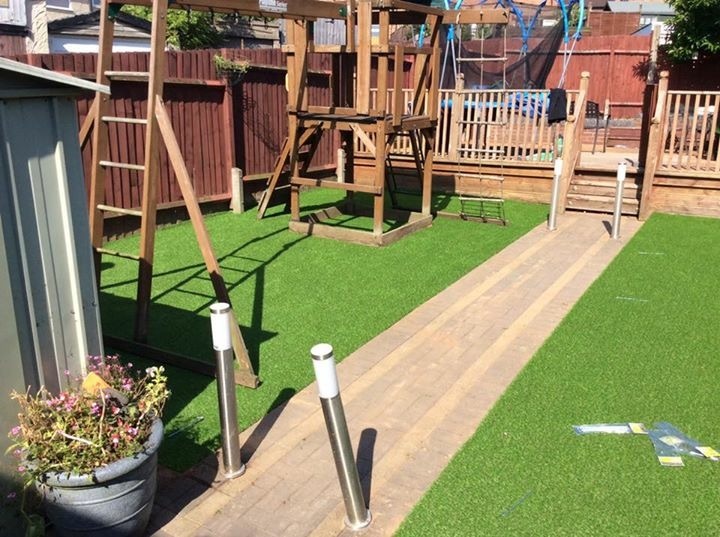 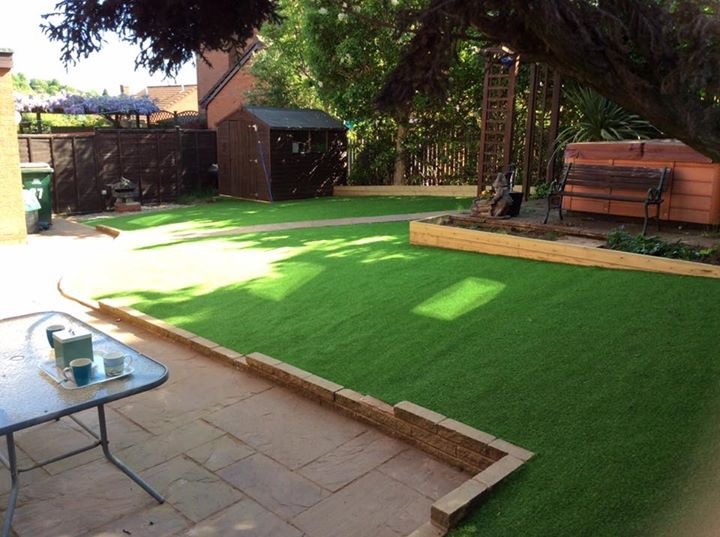 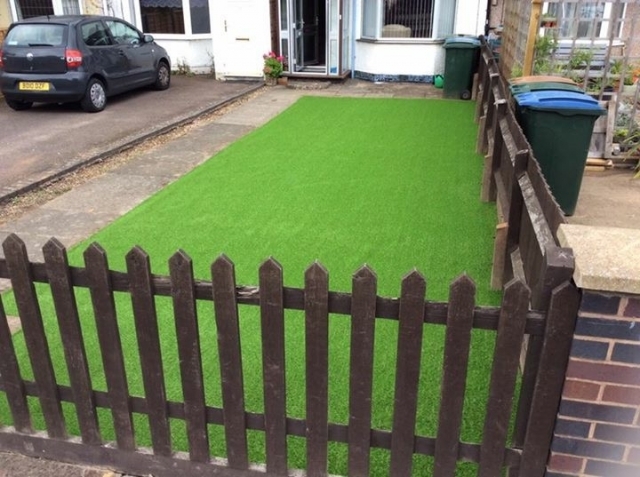 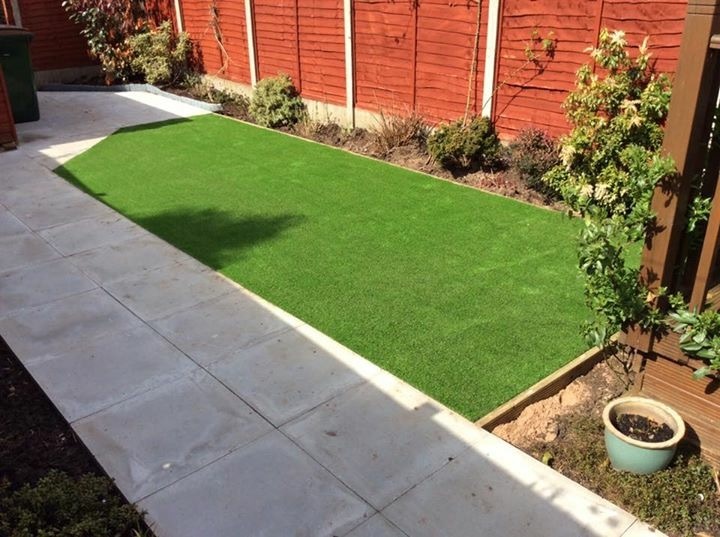 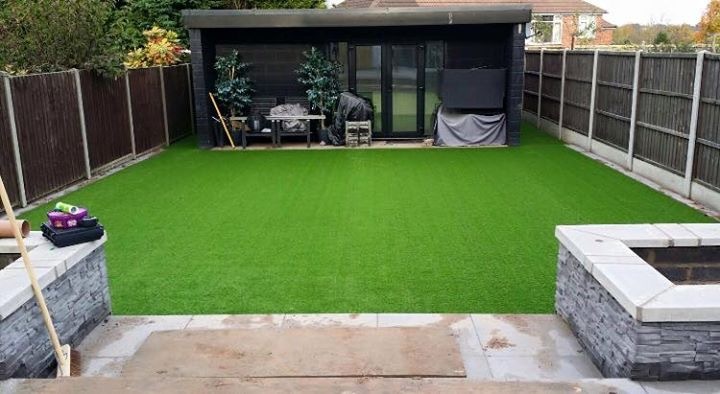 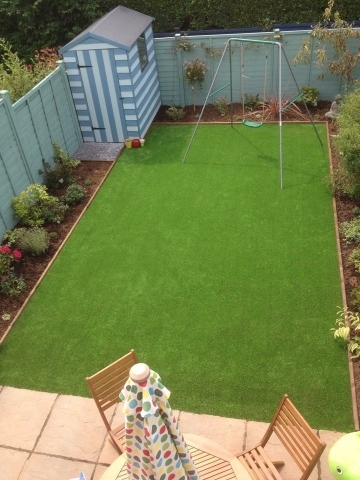 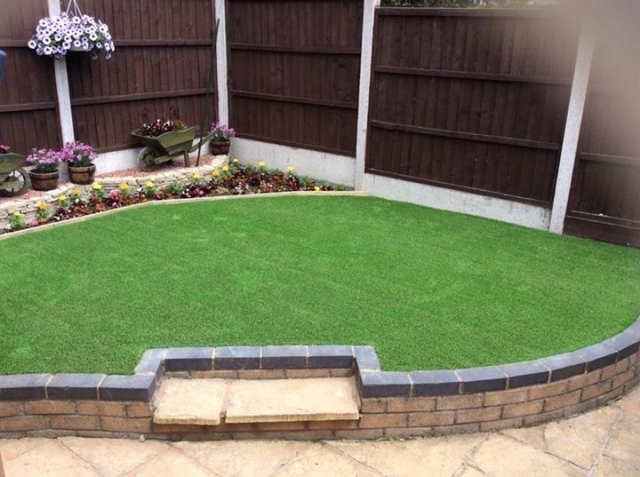 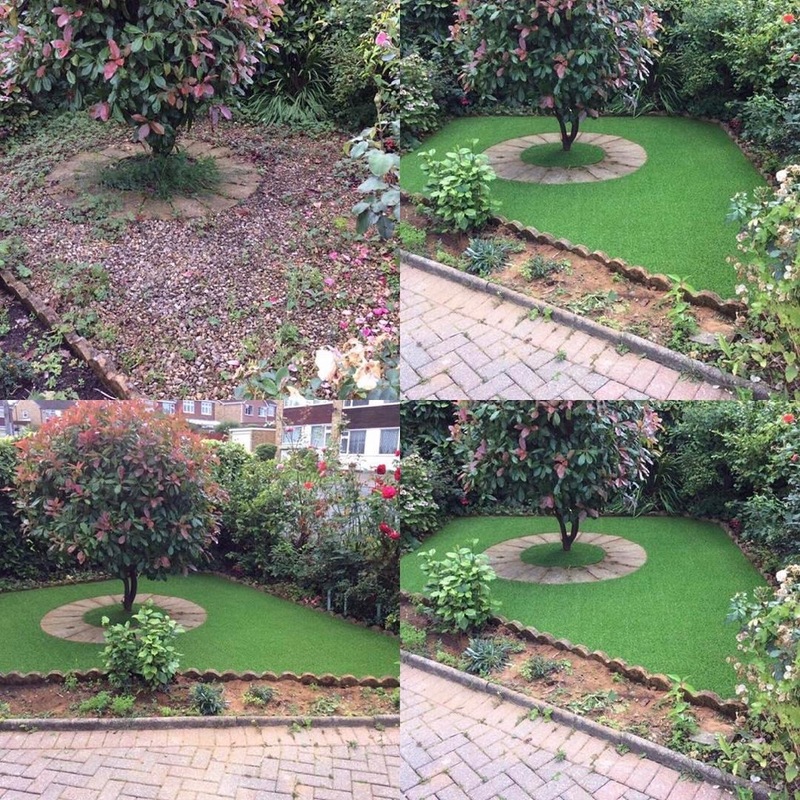 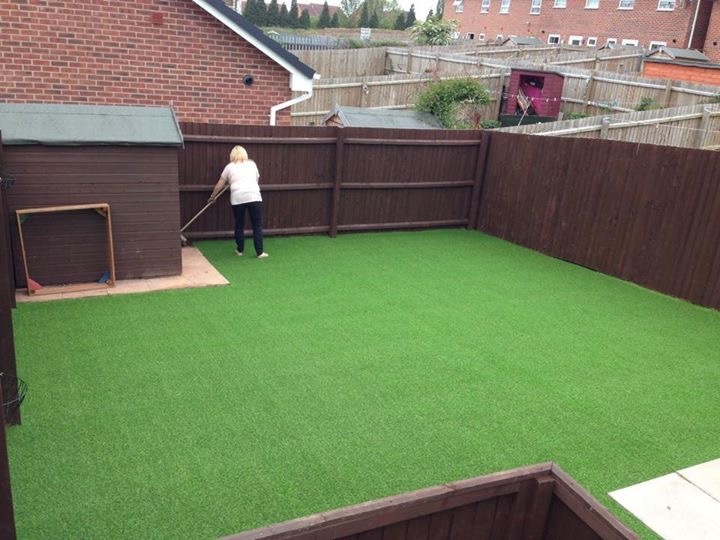 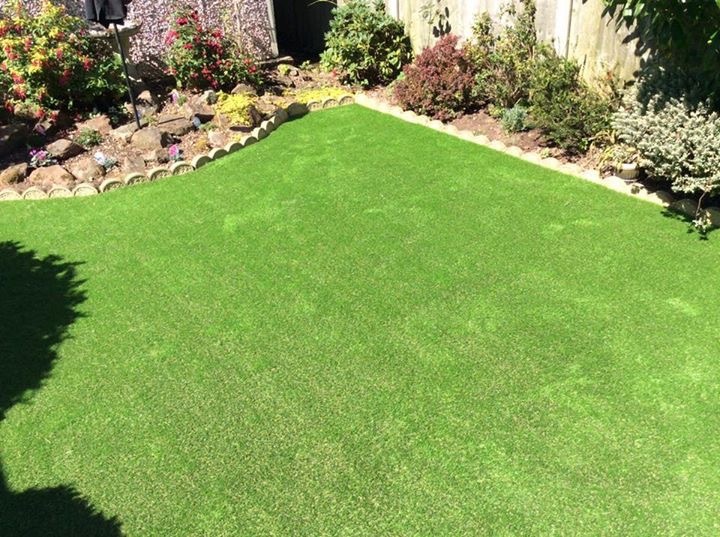 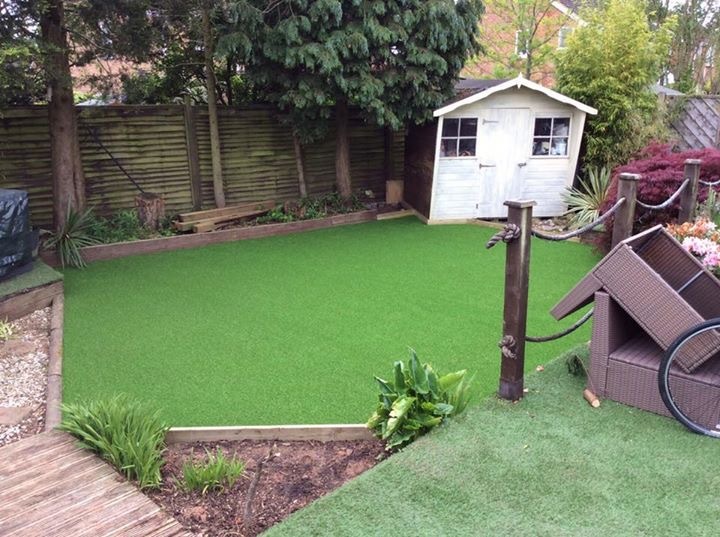 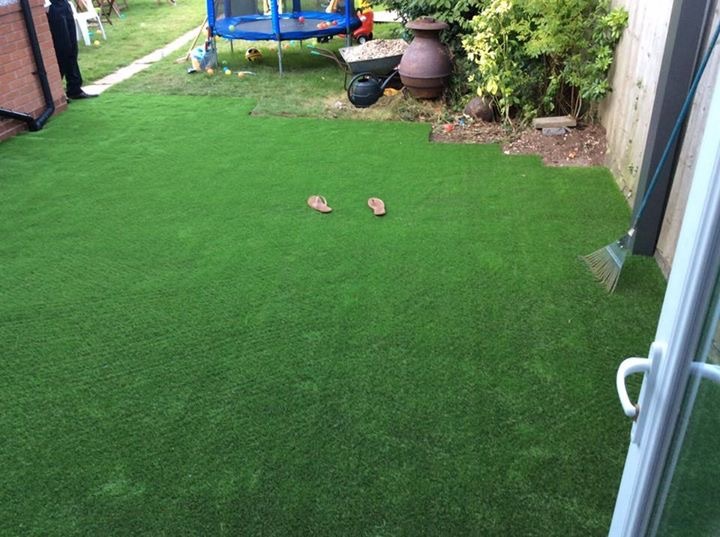 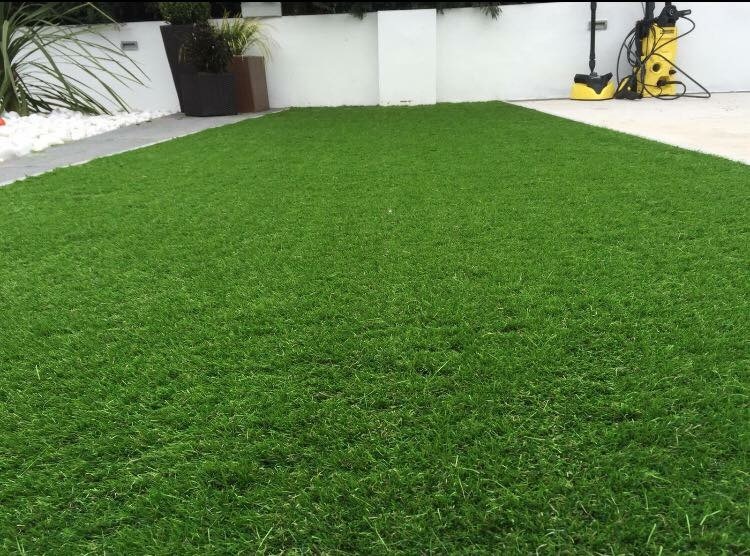 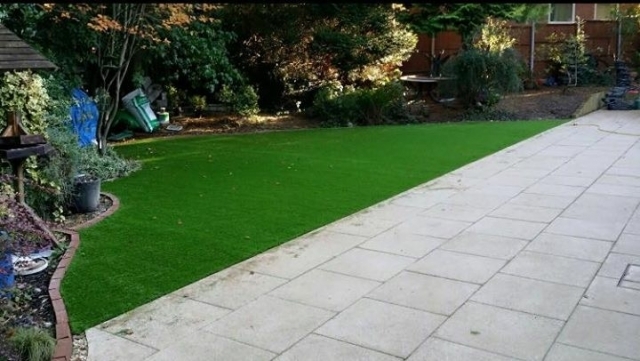 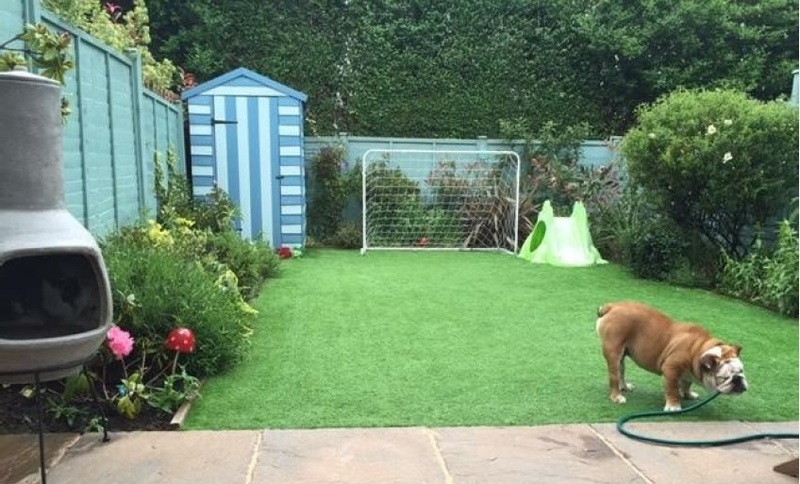 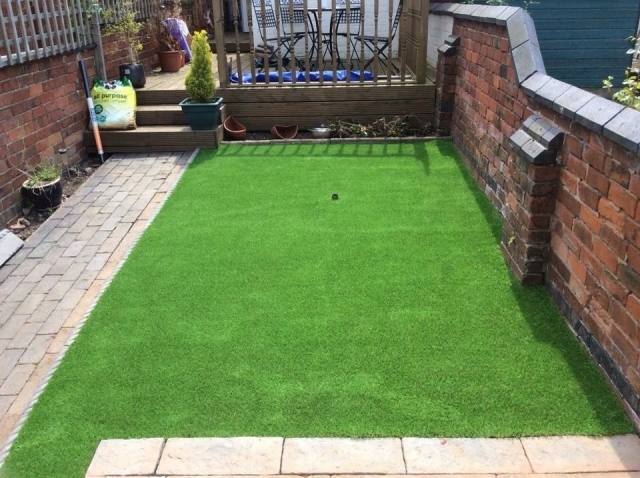 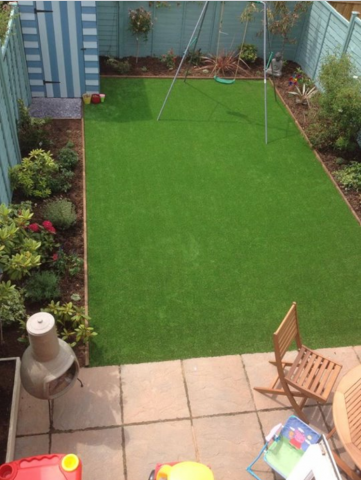 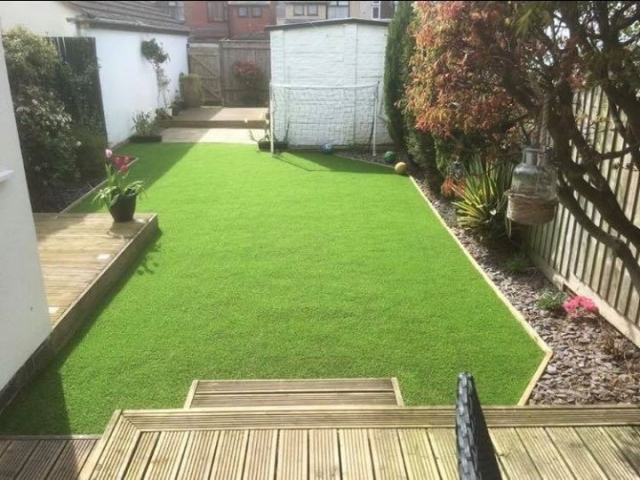 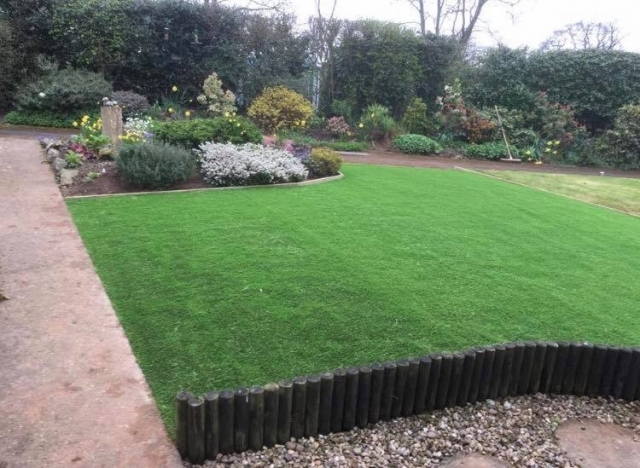 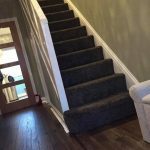 Artificial lawn is completely pet friendly and needs little or no maintenance and is versatile enough to be laid on most surfaces, whether you are transforming a tired looking lawn or you want to spruce up a roof terrace, this really is a great option if you want something that’s low maintenance, all year round. 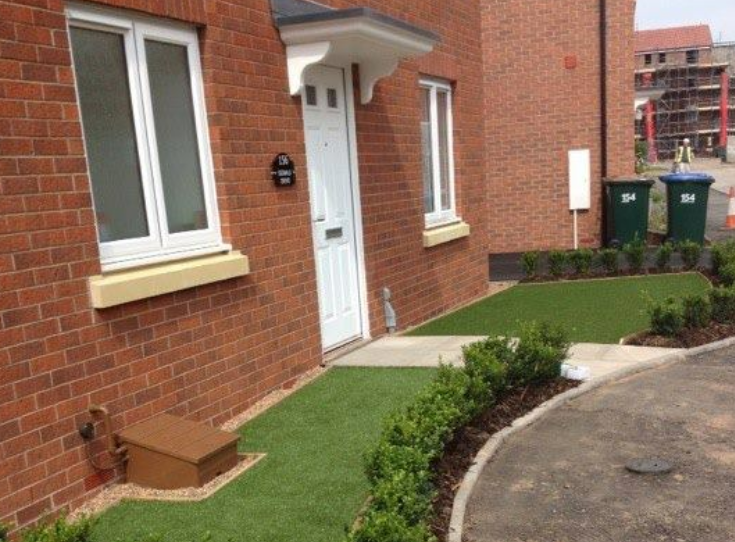 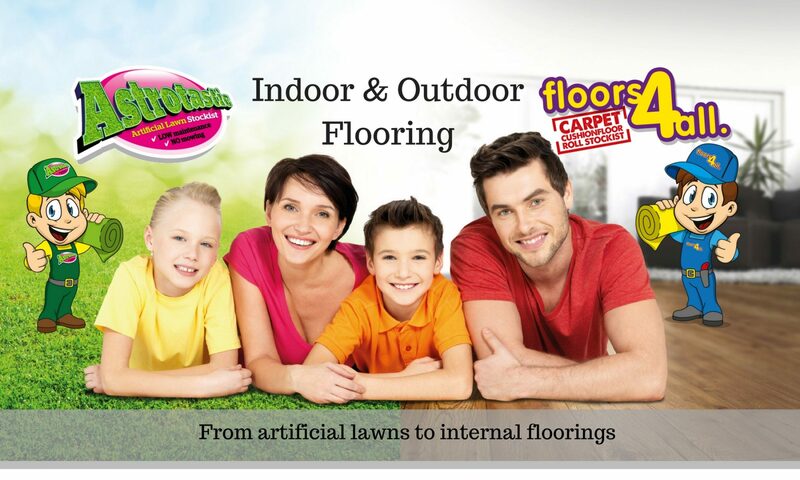 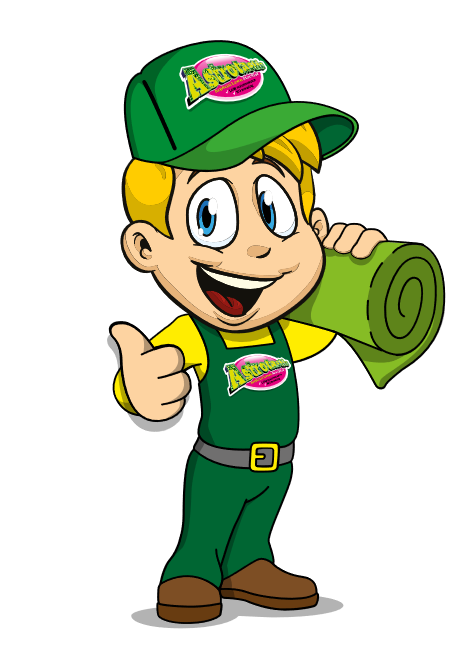 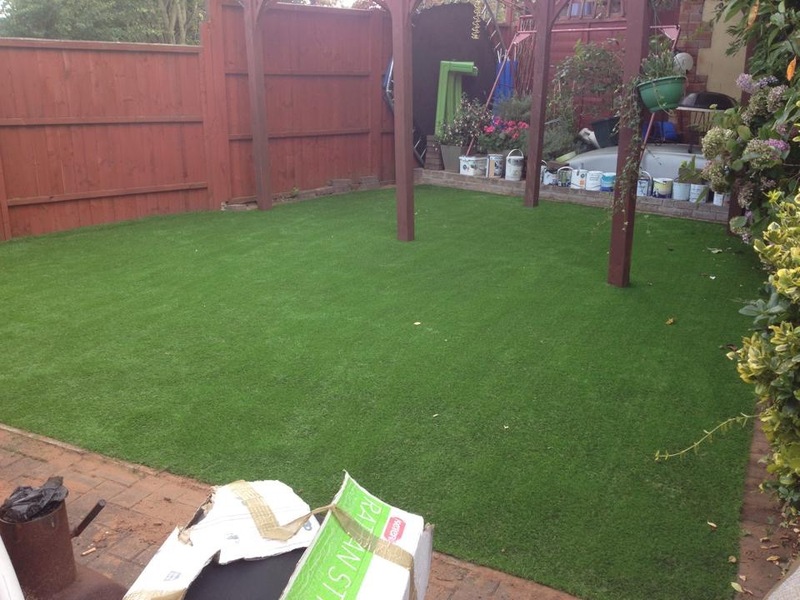 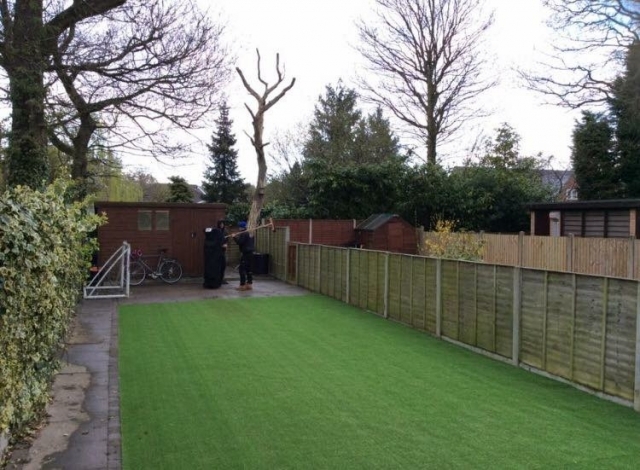 To buy artificial grass in Coventry, contact the Astrotastic team who will be happy to discuss your project. 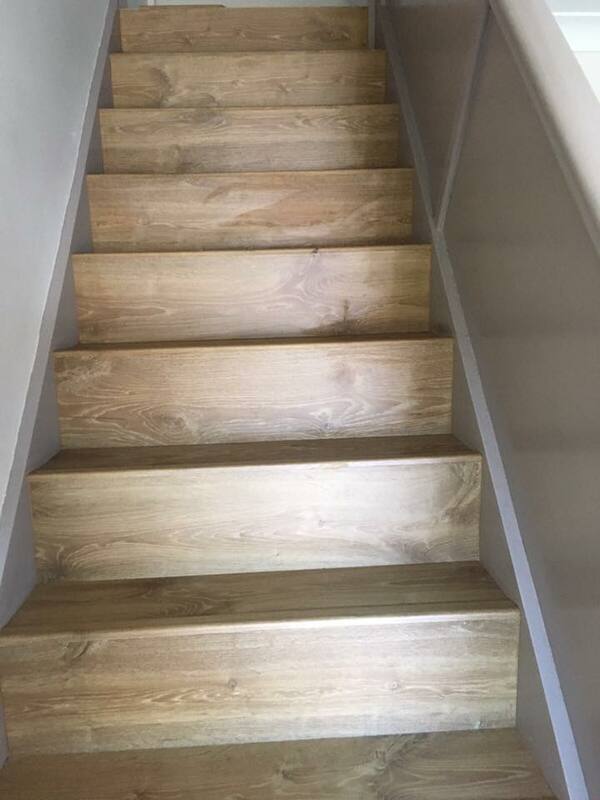 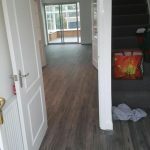 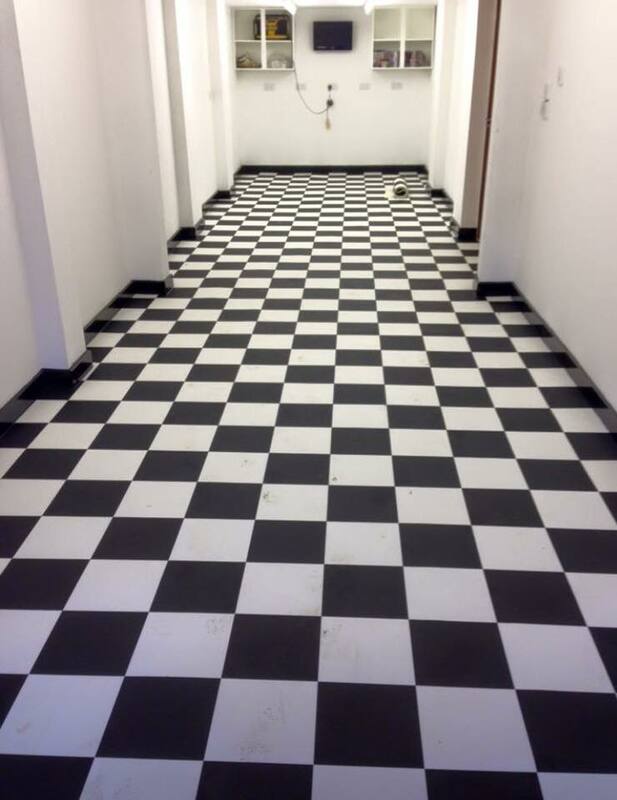 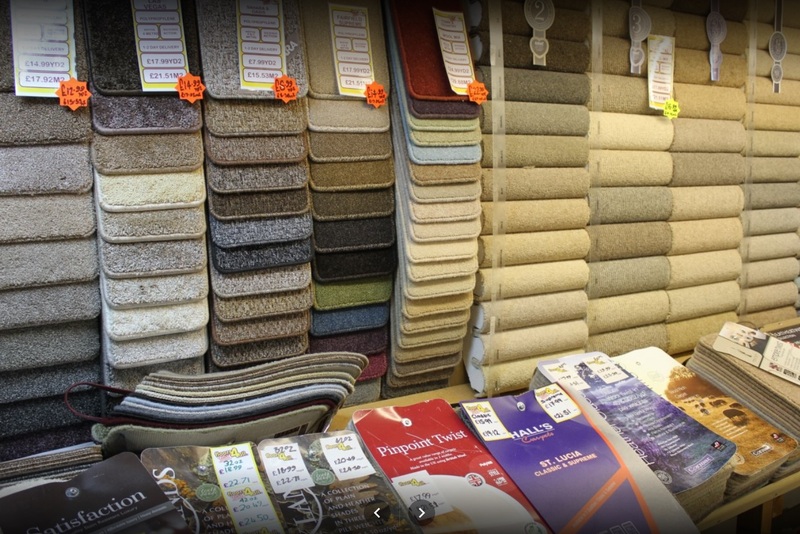 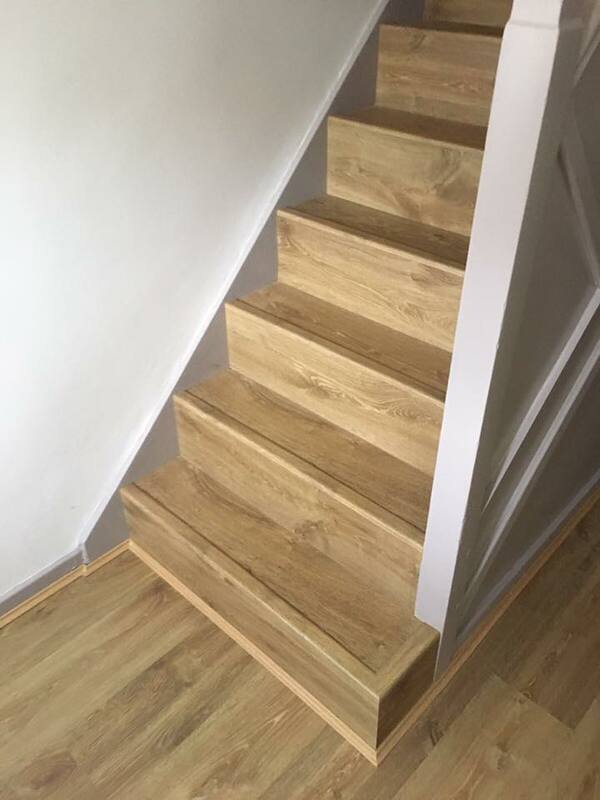 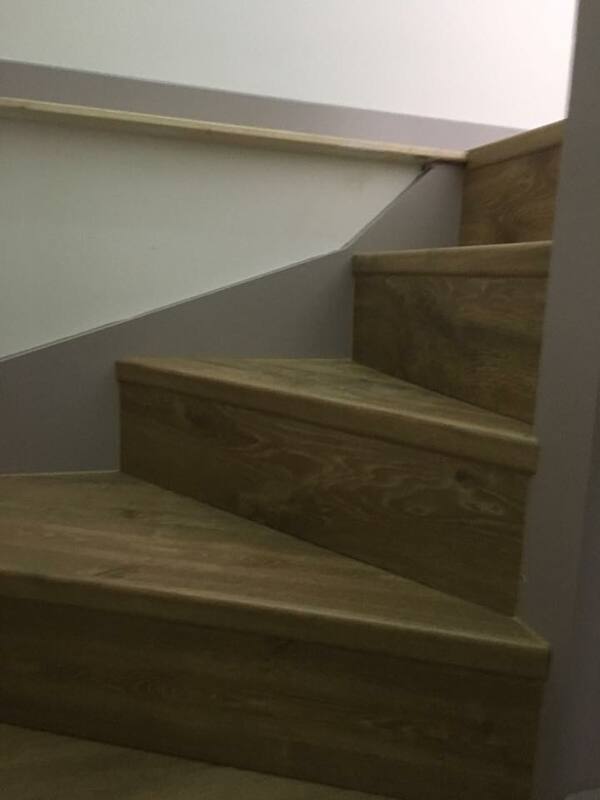 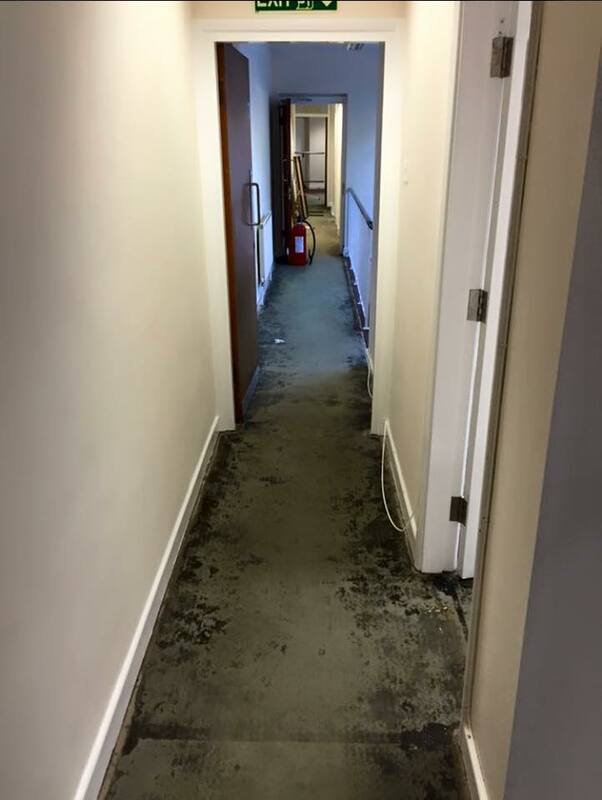 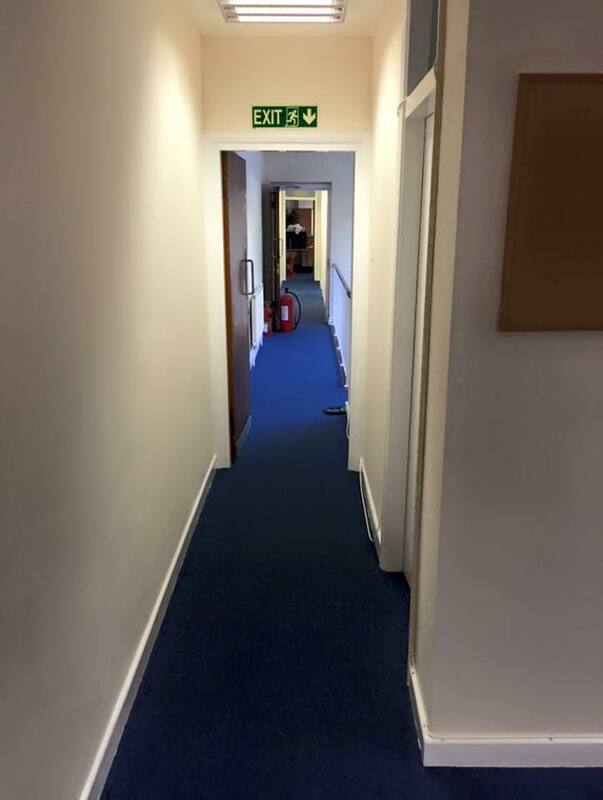 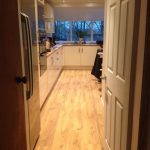 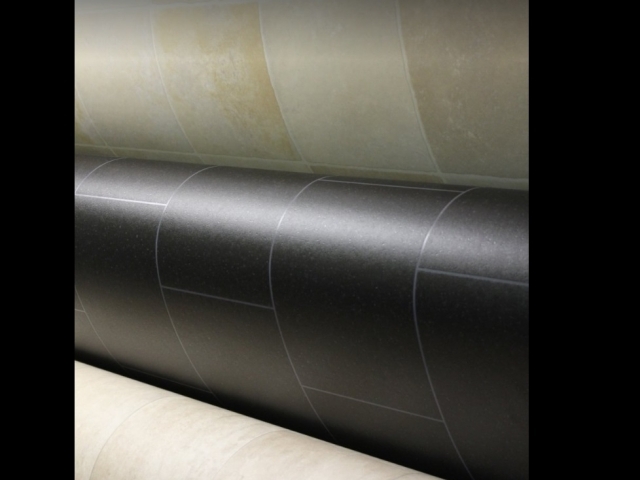 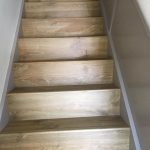 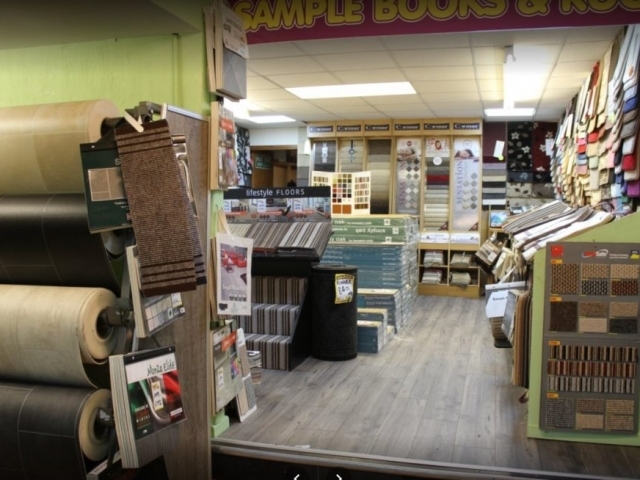 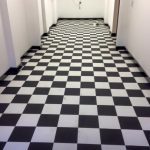 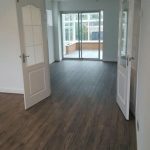 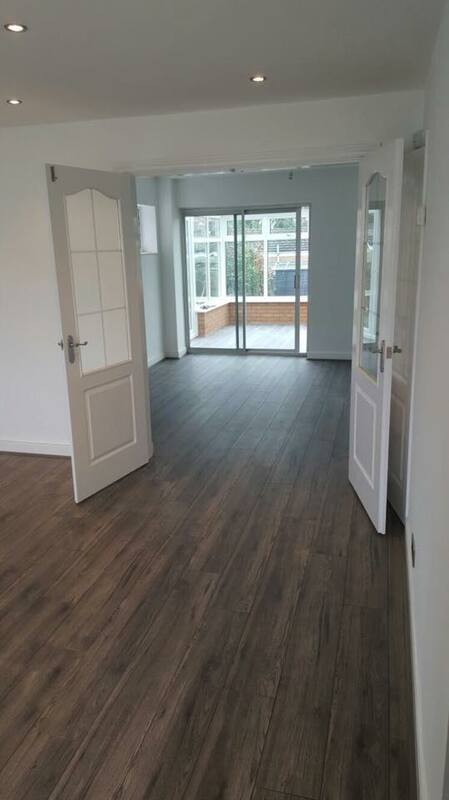 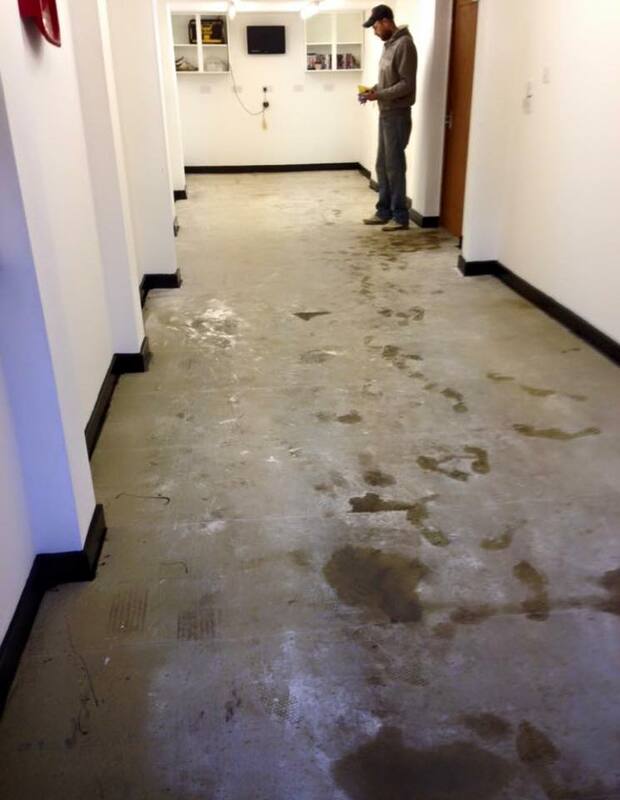 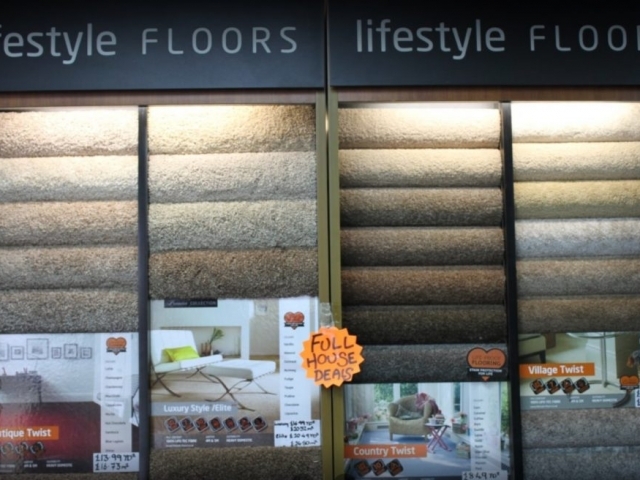 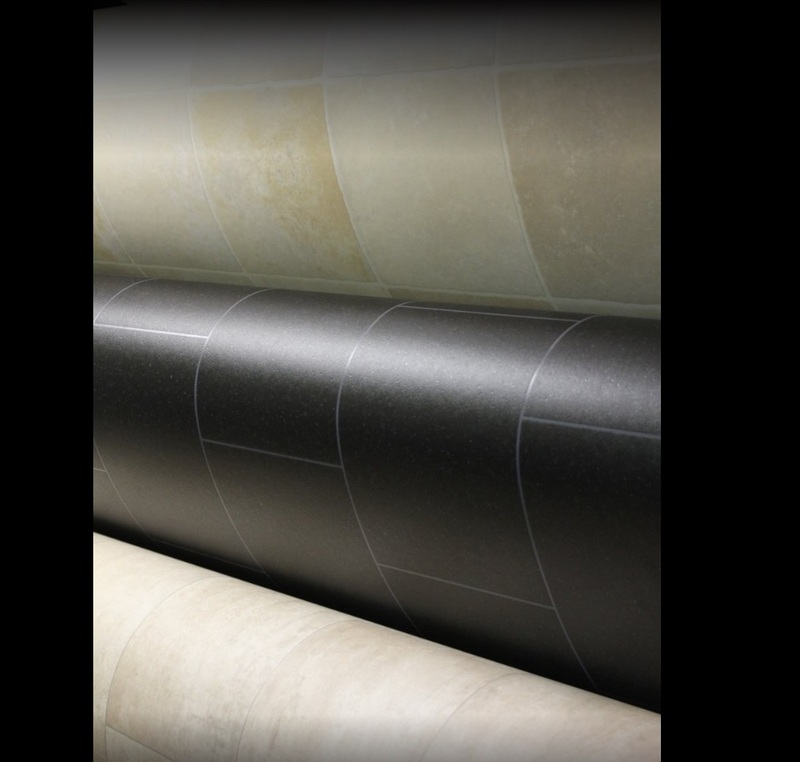 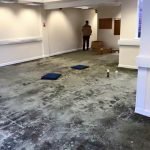 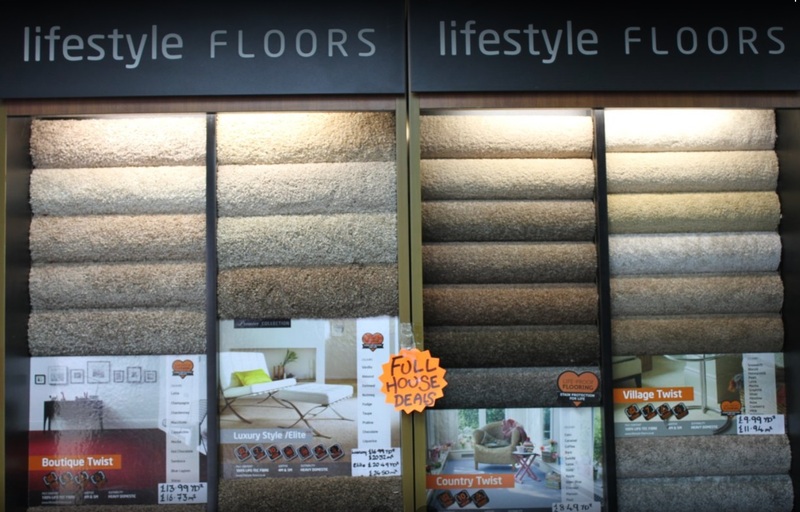 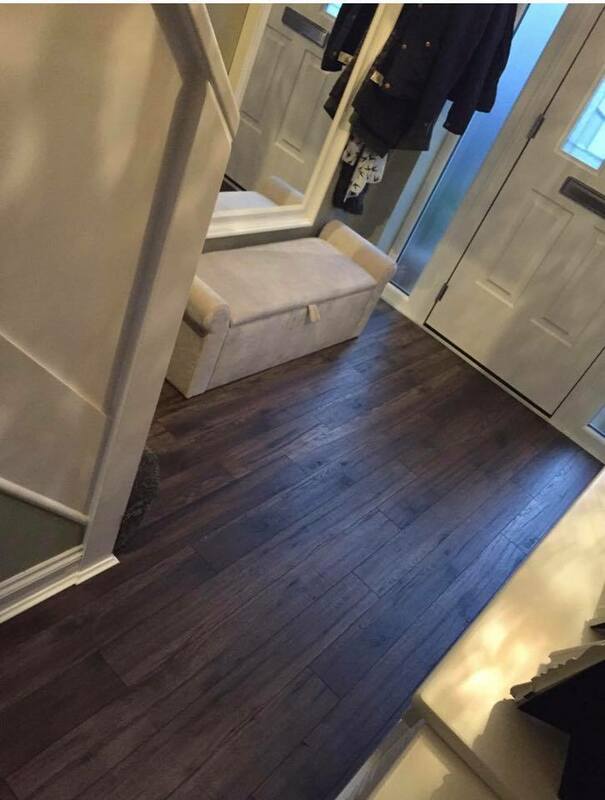 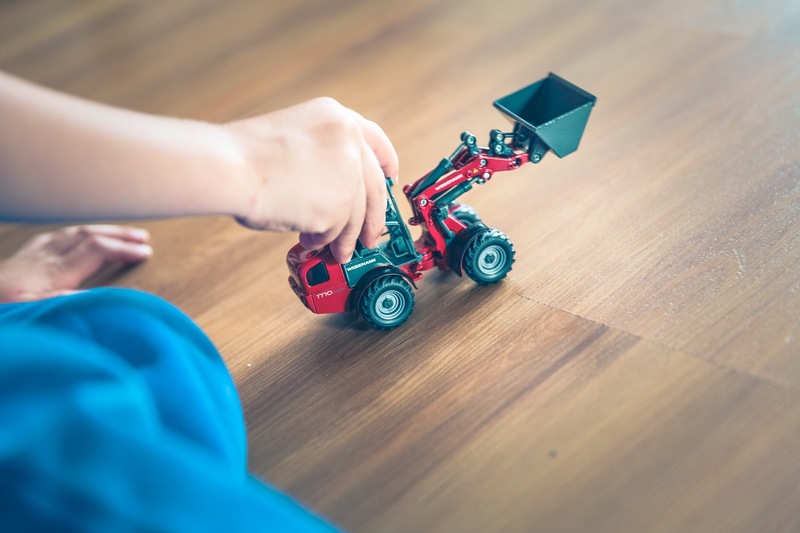 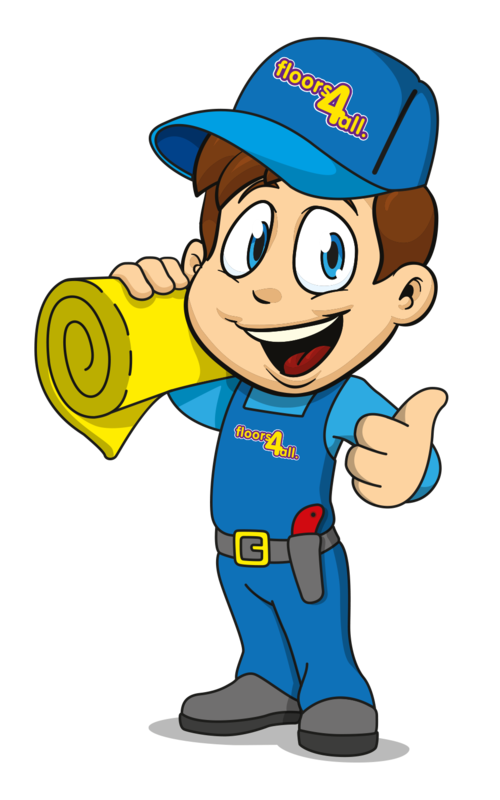 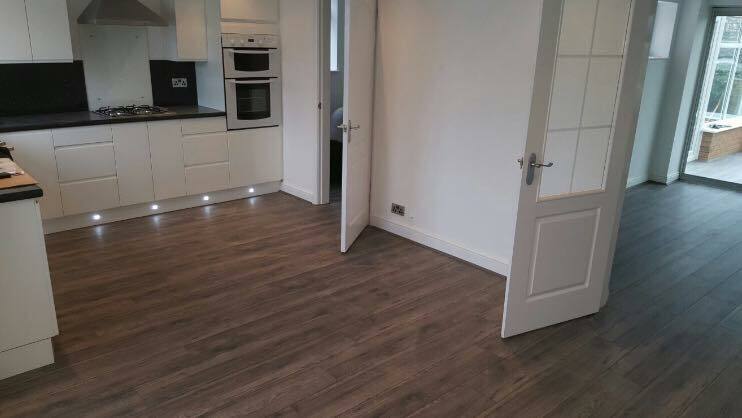 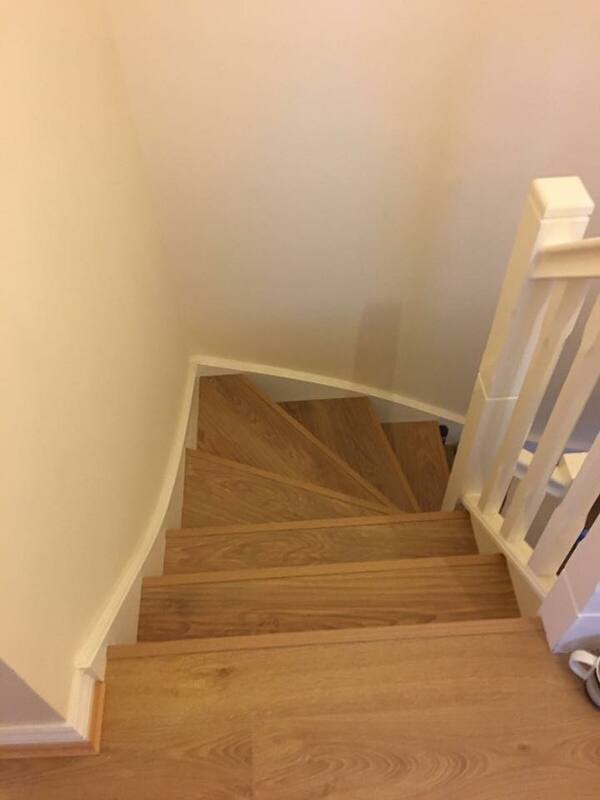 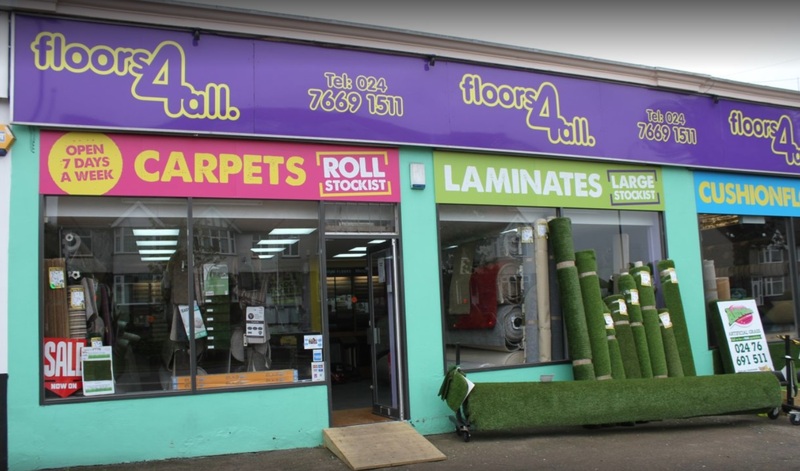 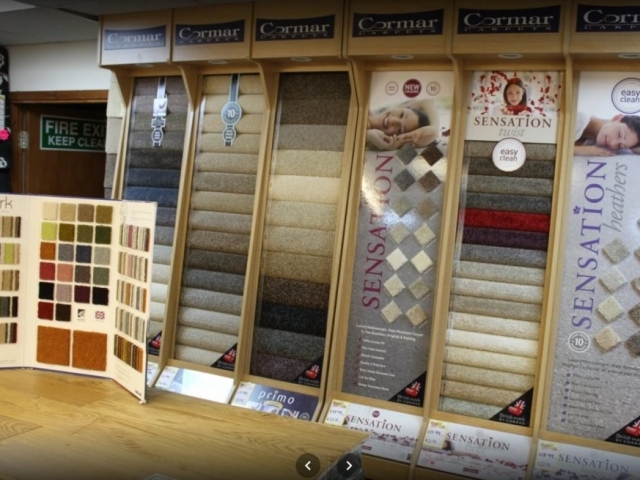 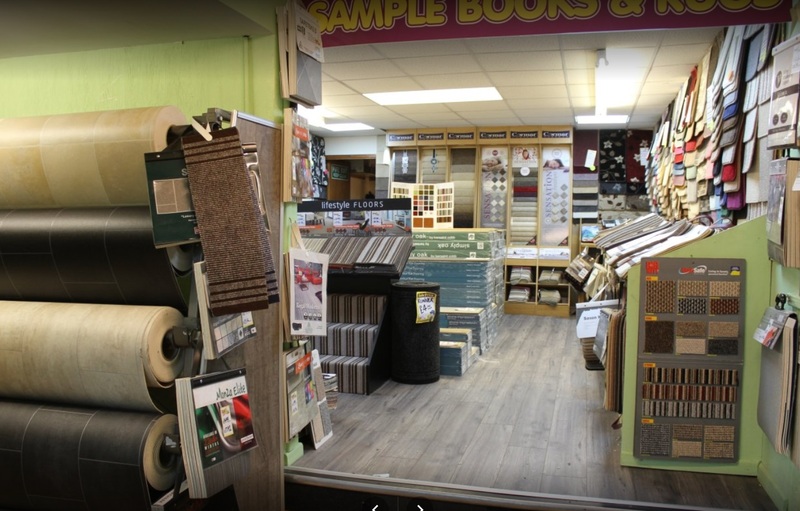 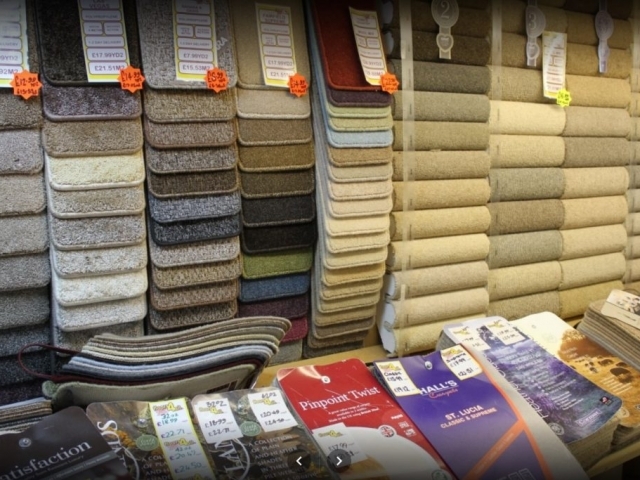 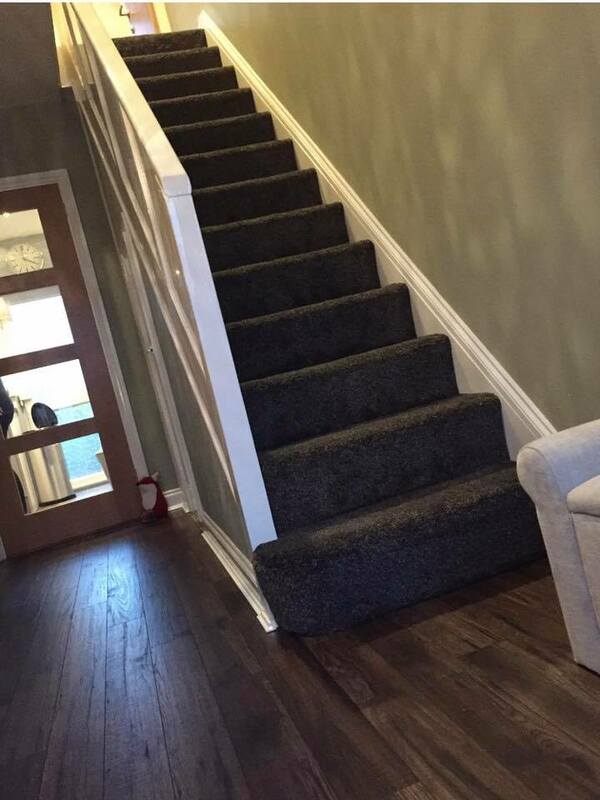 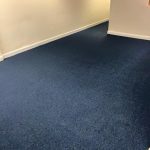 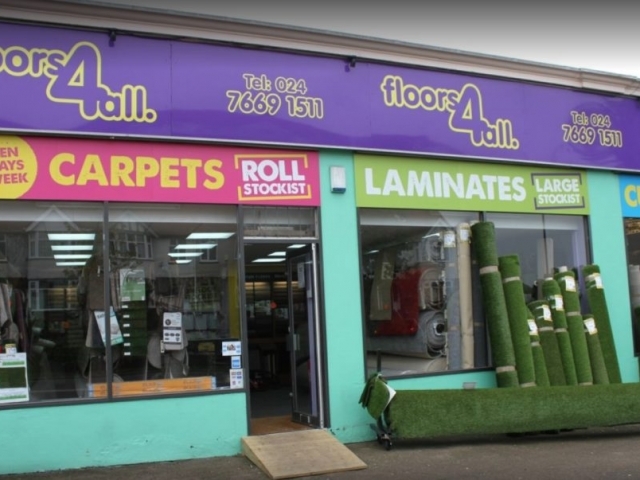 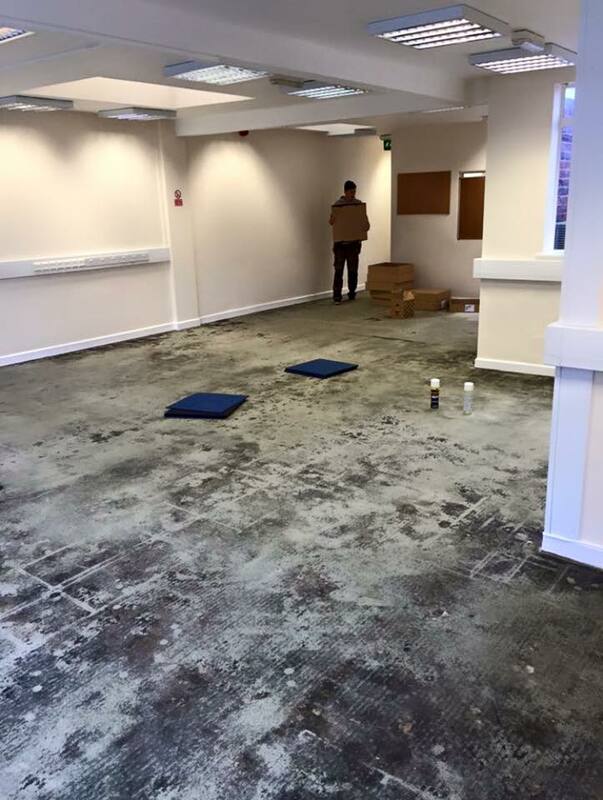 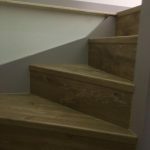 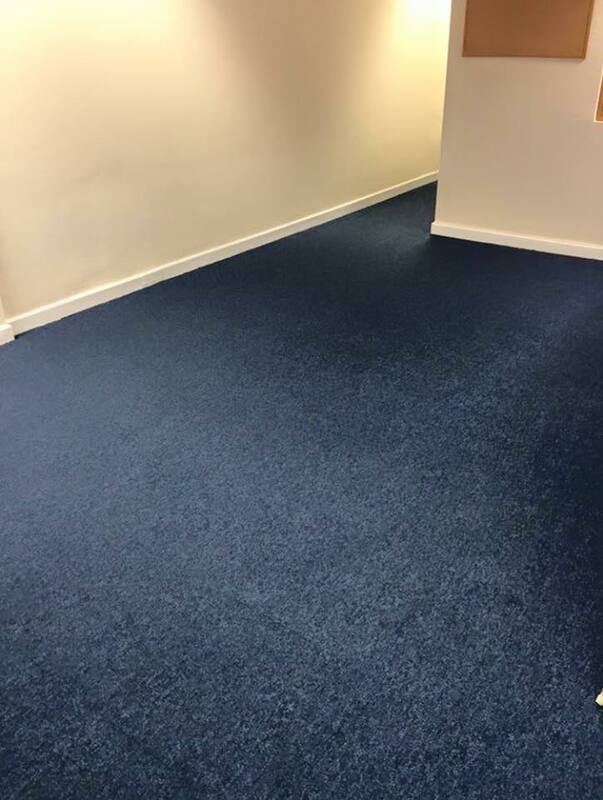 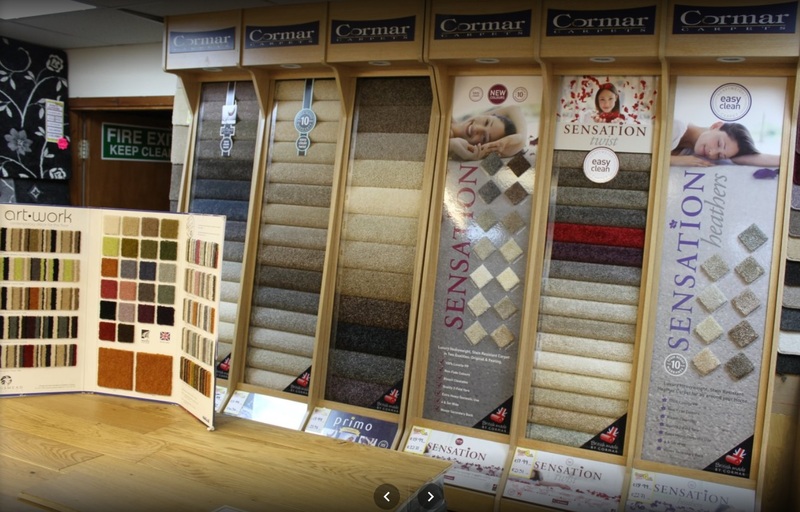 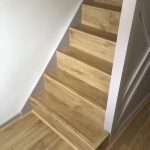 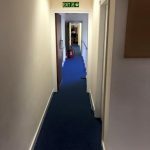 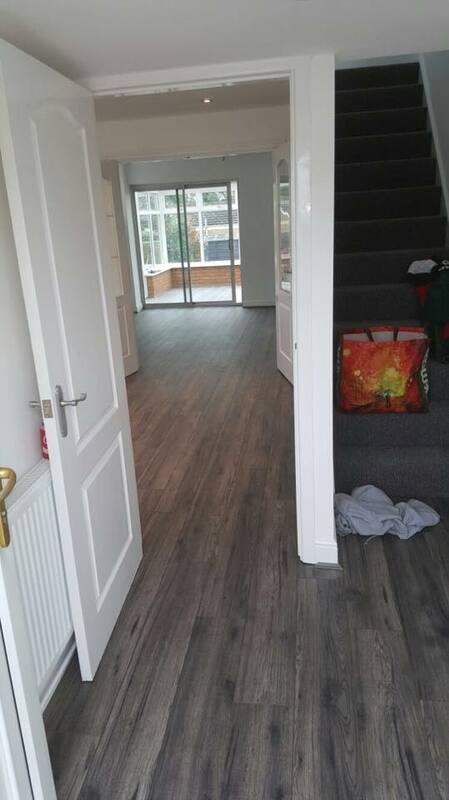 You can find us at Floors 4 All, 183 Allesley Old Rd, Coventry CV5 8FL, pop in for a cuppa and a chat and we’ll show you the options we have in store. 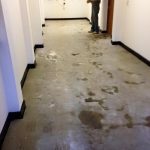 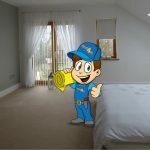 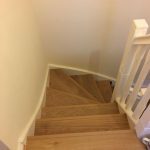 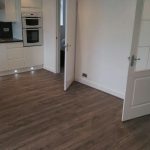 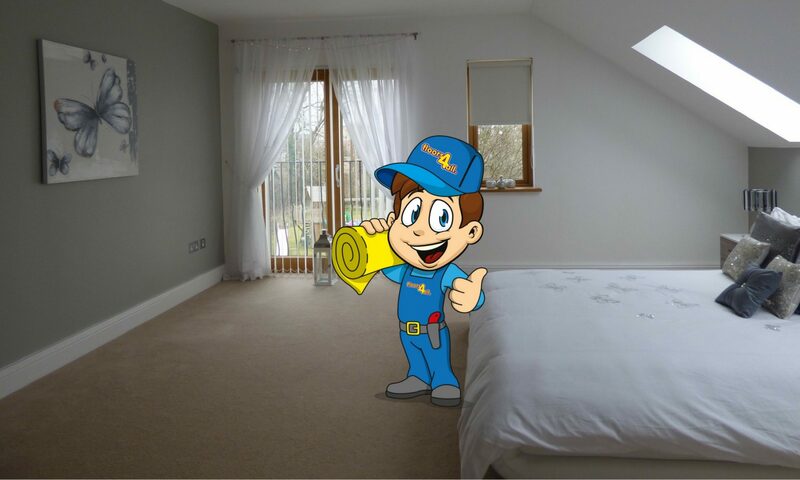 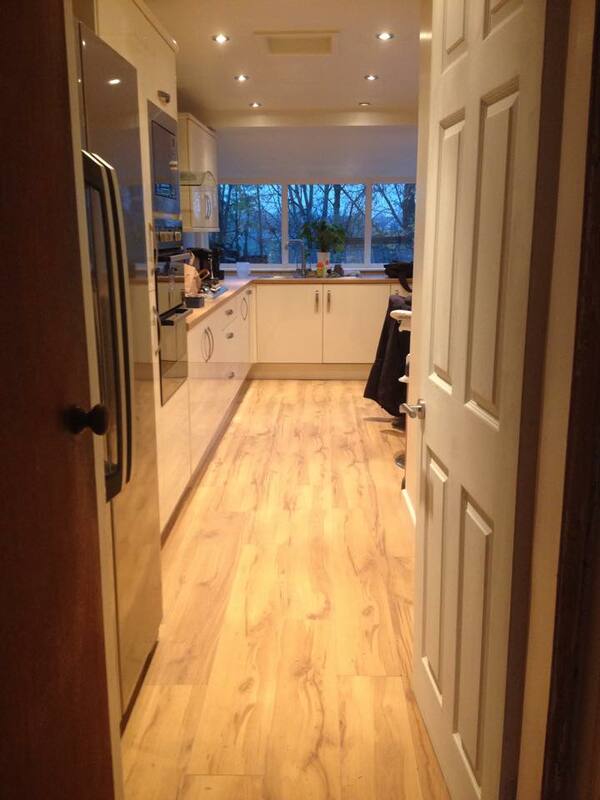 You can also give us a call on 024 7669 1511. 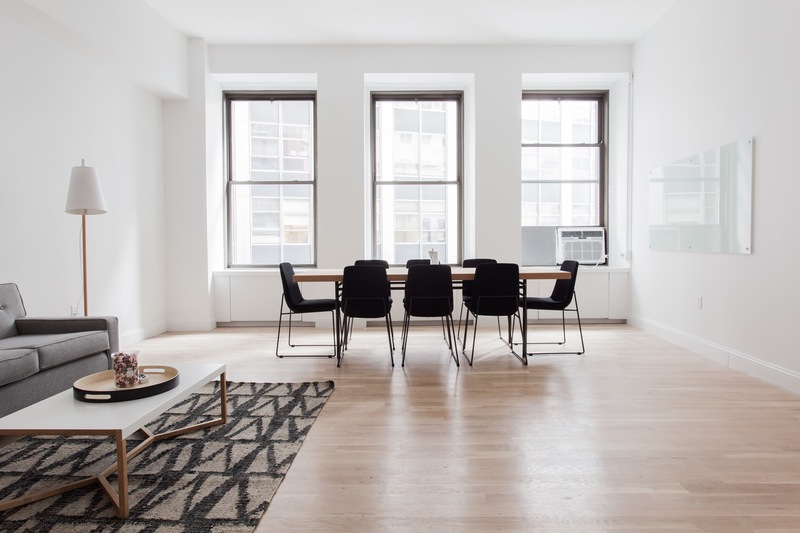 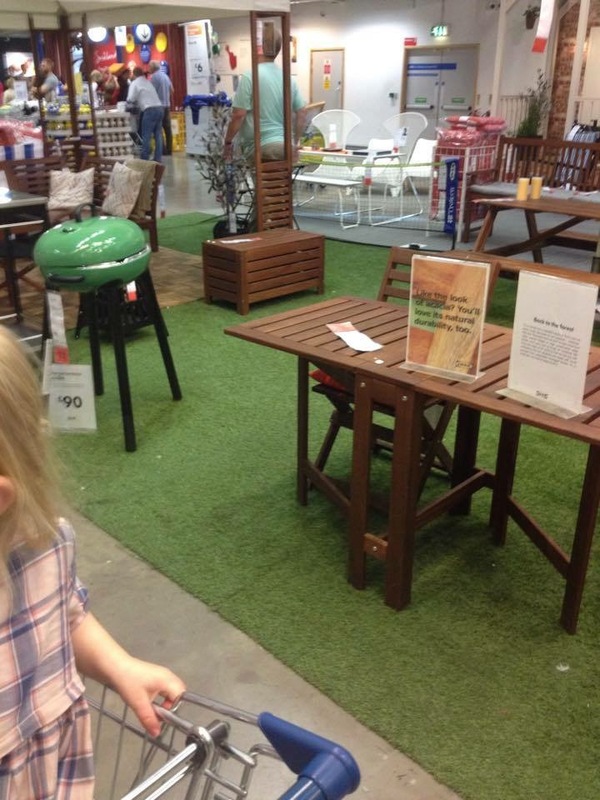 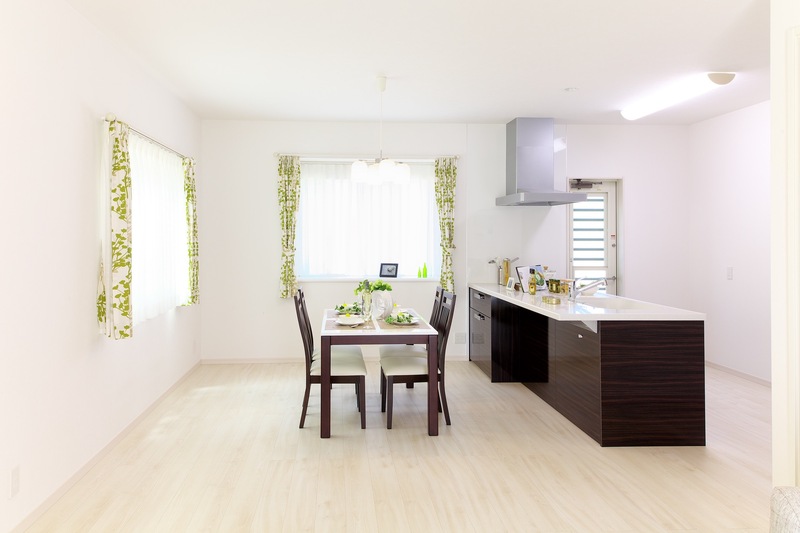 Next PostNext What are the advantages of fake grass?